You can rely on us to have a magnificent experience of France.  Awesome guide society is located in the South of Burgundy. As a consequence this travel destination is very special to us. However essential of our activity is in Paris & surroundings. We will offer the same quality for incoming services throughout France. Thanks to our network of partners (hotels, restaurants, transportation companies, wine makers,…) we can offer a very good service adapted to your needs. Business, Architecture, Arts, Culture, History, Literature, Sports. Our cultural itineraries are set up by professional guides. They master cultural but also logistical dimensions. We can send you programs and carry out the travels in the following languages : French, English, German, Italian, Spanish, Portugues, Mandarin.